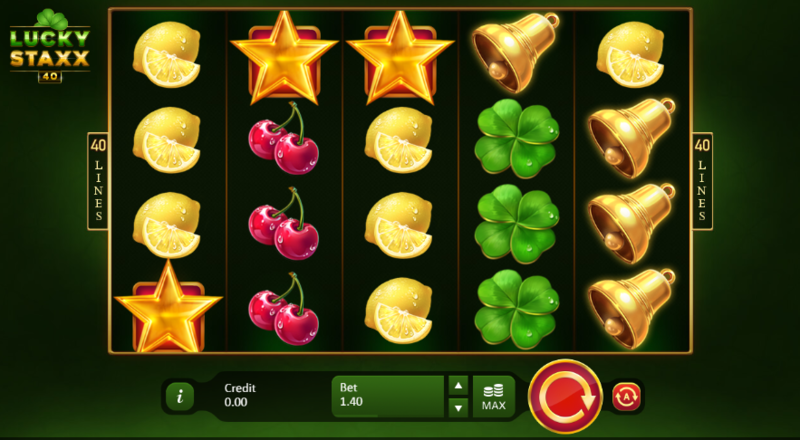 A classic fruity Easy Slot, with plenty of chances to come out on top. What’s not to love? In many ways, Lucky Staxx: 40 Lines is a homage to a lot of the classic slots from the past, slots that have paved the way for a lot of what you see nowadays. This one plays out on a 5x4 layout, one that is incredibly easy to navigate with your eyes as the game spins on in front of you. In total there are 40 betways; developer Playson have spared no expense when it comes to this slot, which is partly the reason why it is so popular as of this review. We would advise checking this slot out for yourself asap, but if you insist on learning more then the rest of the review below should cover everything you need to know and more! Wilds: Wilds will be the most common additional feature that you’ll find here. Wilds will substitute symbols when you match them for scatters. Wilds come with quite a high score when matched also, which is perfect for players looking for the big scores. Free Spins: Speaking of big scores, you will find no greater feature for that than the free spins. 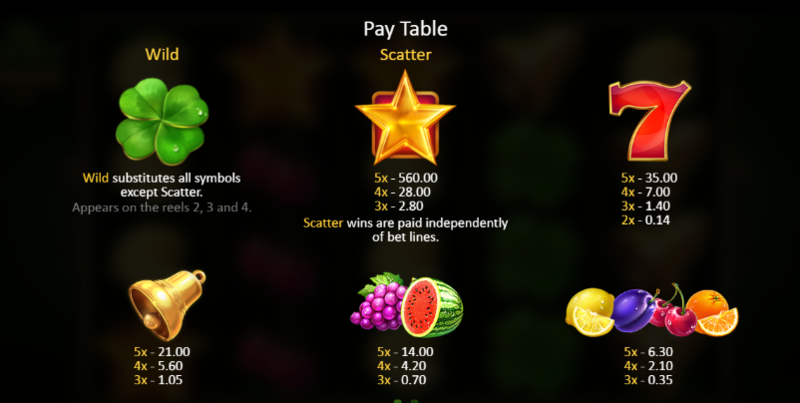 Free spins are unlocked through the matching of scatter symbols outright. Free spins come with multipliers that can throw scores high. Discover more features and UK slot promotions like this on our promo page! Lucky Staxx: 40 Lines is one of the better games to come from Playson when it comes to simplicity. You need only play a few spins for yourself in order to master this one, which is truly incredible when you consider the amount of moving parts in this one. Be sure to check it out for yourself if you haven’t yet played it! Come and try more slot games UK like Lucky Staxx: 40 Lines.